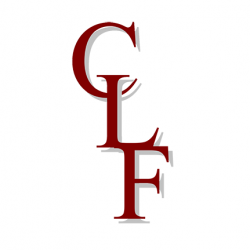 Cottrell Law Firm is a Minnesota law office that concentrates on estate planning and asset protection services. To schedule an initial consultation Call 651-905-0496. Looking For Civil litigation Lawyers in Minnesota?